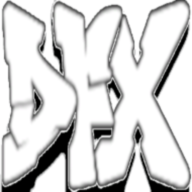 Cuphead by Studio MDHR has done pretty well for itself having won countless awards since its release in September 2017 and also surpassing the 3 million copies sold mark which is an amazing feat for an indie title. 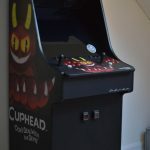 With its family of faithful fans, it comes as no surprise that someone would want to experiment in different ways to play the run and gun game and that someone is an incredibly talented designer who built an entire cabinet from scratch and turned it into the ultimate Cuphead gaming machine. User u/Sebjansen took to Reddit to showcase their Cuphead arcade build, which unsurprising, took quite a long time to complete. 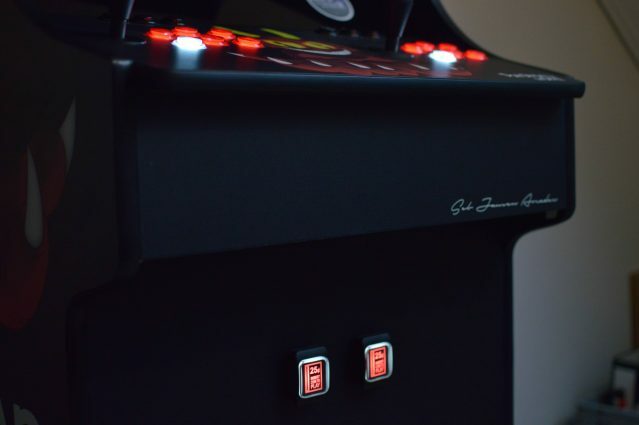 Sebjansen even tries to keep things looking as authentic as possible, opting to go for the retro double coin slots and LED buttons you see in the original arcade machines. To save on costs, the designer gutted his old laptop for parts for his new set-up. 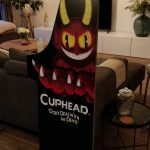 The entire Cuphead decals you see splashed around the arcade machine are also made by Sebjansen giving it a super clean and professional look. This isn’t the talented builders’ first project – having designed and created a similar set-up in the past that included a host of retro games to play but this time opting for a Street Fighter look. 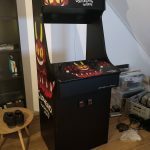 A lot of the comments Sebjansen has received on Reddit have been very positive with some users talking about their experience with the gaming of yesteryear, wishing that more arcade cabinets like this were still a thing. 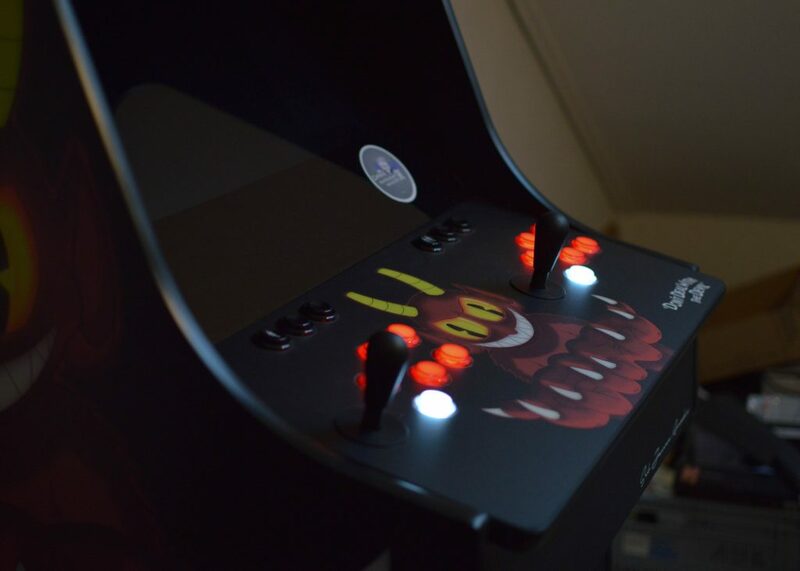 Although, someone did suggest that he probably needed to put a soft pad somewhere on the cabinet so that he would punch out of frustrating while playing Cuphead – I mean, you can’t through an arcade joystick to the wall when you rage! 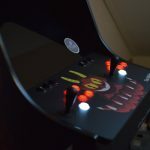 The post Cuphead Arcade Builder Creates the Ultimate Way to Experience the Game by Rachael Fiddis appeared first on DualShockers.